the fetus is restricted due to decreased supply of blood to the placenta which is very harmful. Sometimes, blurry vision, headaches, vomiting, decrease in urine output, impaired liver function, decrease in platelets in the blood, etc is also observed. Generally, these signs occur after week 20 of pregnancy or in the third trimester. It is observed in about 8 % of all pregnancies. If left untreated, preeclampsia can be fatal for, both, the mother and the baby. Preeclampsia is cured when the baby is delivered on its own. To reduce the symptoms, certain medications such as antihypertensives, corticosteroids, anticonvulsants, etc are given. Proper rest is recommended as it helps to bring reduce the blood pressure and enhance the flow of blood to the placenta that benefits the baby. For more information, check out Articles and Graphics below related to Preeclampsia. 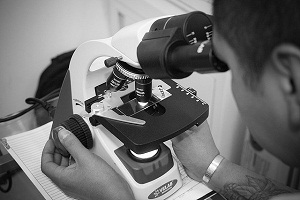 Hope you enjoy the experience with DiseaseFix! What You Should Know About Preeclampsia? Preeclampsia is a condition that occurs only during pregnancy. Symptoms of preeclampsia are high blood pressure and protein leakage in urine. The condition generally develops after 20th week of pregnancy, although it can happen even earlier. 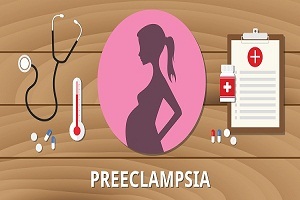 Preeclampsia affects about 6% of women in pregnancies. The complications can be severe. The exact cause of preeclampsia is not known. There is no specific treatment for it as yet. 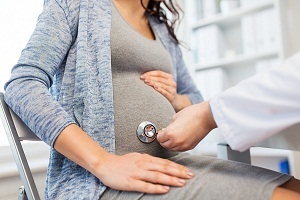 New research however revealed interesting insights which provide ways to manage the condition better and avoid the risk of getting preeclampsia. Doctors don’t know the exact cause of preeclampsia. There are some causes believed to cause preeclampsia. Problems with your placenta and blood vessels are considered to be the primary causes for this condition. There are certain risk factors that can put you at high risk of preeclampsia. Postpartum preeclampsia is a less common condition but can become life-threatening and serious. About 15 percent of postpartum preeclampsia patients experiences more severe aspects such as eclampsia, which is characterized by seizures. Getting the right medicine and dosage is important to lower your blood pressure and avoid complications.